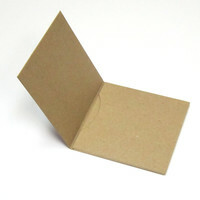 3 Panel Chipboard Jacket, flat not glued. 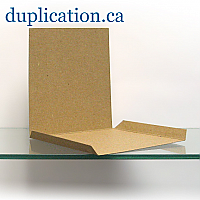 3 Panel White Jacket, flat not glued. 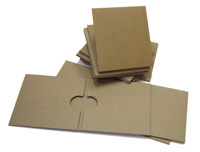 300 Chipboard CD Gatefold with 1 Pocket and FREE SHIPPING! 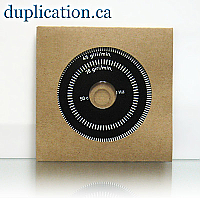 300 gatefold CD/DVD jackets or wallets with 1 pocket and FREE SHIPPING in Canada and USA! 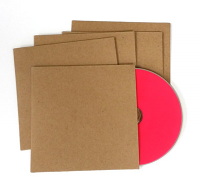 Recycled Cardboard Sleeve for CD 20-pack with Free Shipping! 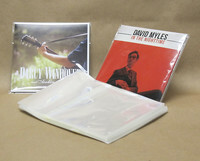 5 inch resealable sleeve for CDs in jackets and short gatefolds. 100 pieces. 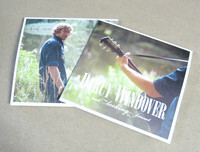 Matte White cardboard sleeve for CD.